Some of the best wines in WA are made by the small winery. Join us for an inside look at what it takes to make some of the most highly sought-after boutique wines. This tour is our most popular and is available as both a half day or a full day tour. As educational as it is entertaining, guests enjoy luxury transportation with professional driver, a knowledgeable wine guide to introduce you to the winemakers, tours and flights of wine. Swirl and sip the afternoon away with a handful of the most passionate, distinctive, and well-respected winemakers of Woodinville! Half and Full day excursions available. Can be paired with lunch or dinner. Woodinville is home to over 115 wineries and tasting rooms of all sizes and production levels. Join us on this journey to visit four special wineries; each offering you a unique enological experience. Enjoy tours, barrel samples, flights of wine, and lunch during this entertaining afternoon of wine tasting and education. 5 hours. Can be paired with lunch or dinner. Two of the most common foods people enjoy with wine are cheese and chocolate; but most people don’t know that there is a real art to pairing them properly. Join us on a wine pairing journey and meet local winemakers who share in our passion of wine and food pairing. Learn basic techniques to successful matching of wines and foods. 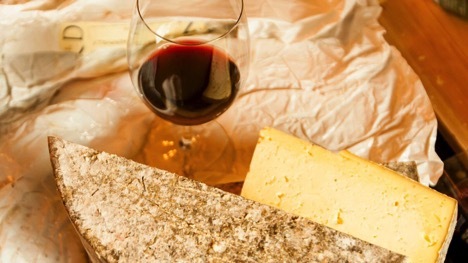 Savor the flavors of the perfectly matched wine and cheese; and wine and chocolate. Available for groups of 8+ and subject to availability. 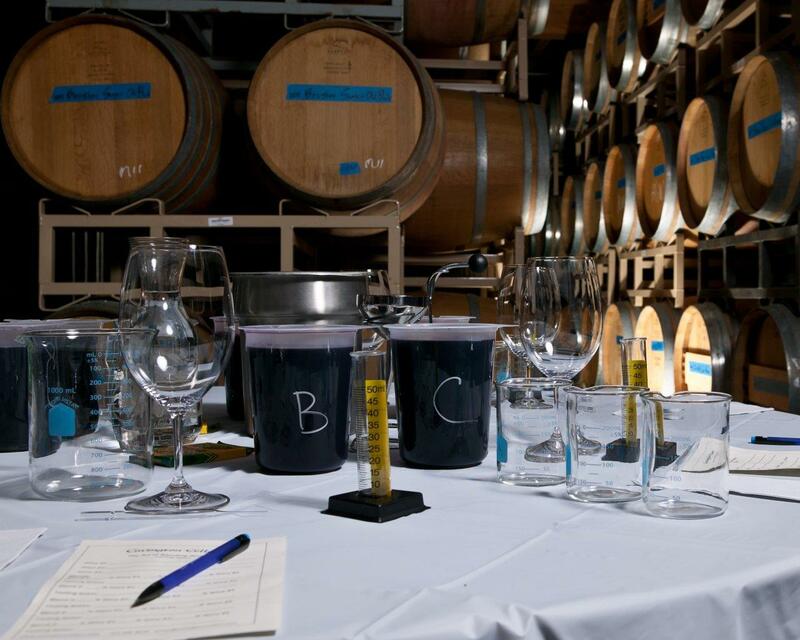 Be a Winemaker for a Day! Making wine is science. Blending wine is Art. 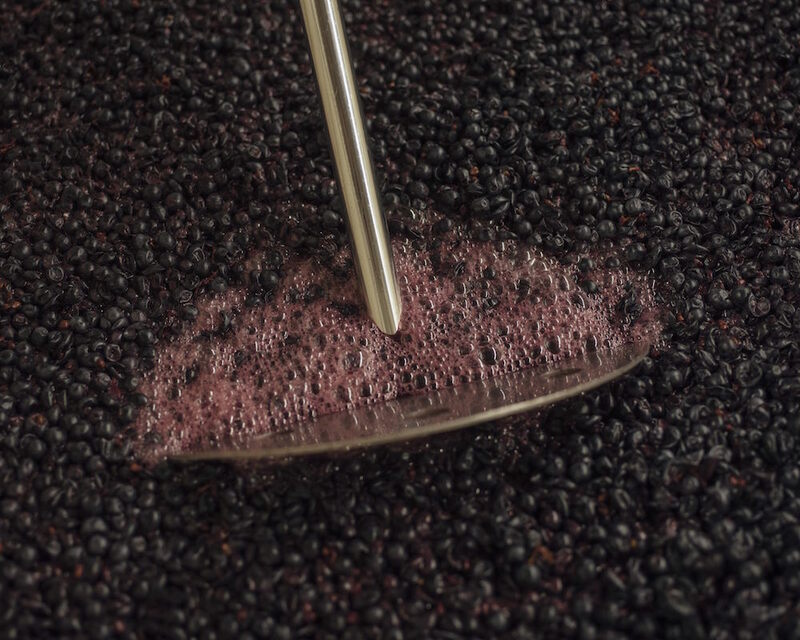 Join us for this memorable workshop where the winemakers will educate you on the art of blending and explain what they look for when creating their blends. Guests will sample three different red wine varietals and learn what differentiates them from one another. Then, the magic is up to the individual. Guests will create their own unique blends based on their preferences. Once they’ve found the balance that pleases their palate, they’ll be invited to fill and cork their bottles. Because pretty matter, everyone will create their very own label (crayons provided) and wax or foil the top to complete the packaging. 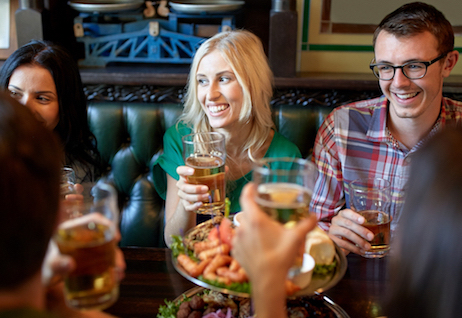 Available for groups of 10+ guests on mutually agreed dates/times. Transportation and/or lunch/dinner can be included. 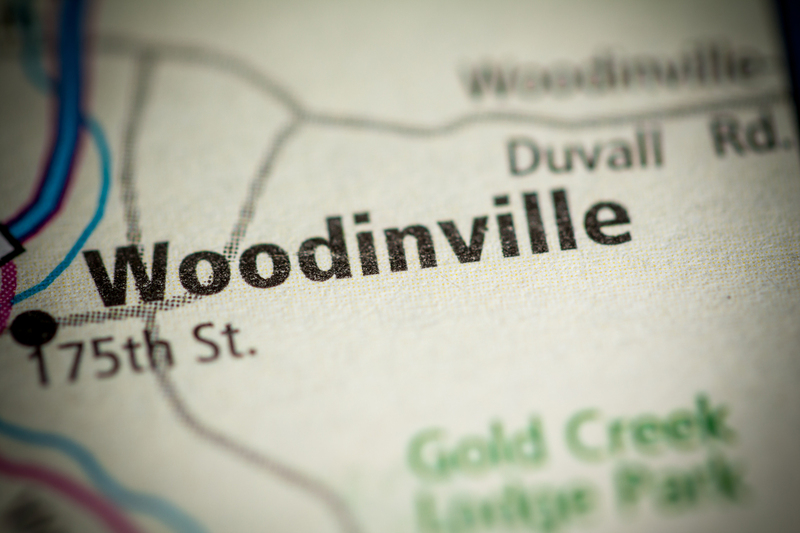 to be as educational as it is entertaining, and you’ll surely leave with a sincere appreciation of the artisans of Woodinville. Let’s spend an afternoon celebrating white wine! From bubbly to still, naked to oaked, dry to off dry, this white wine excursion has something for everyone. We’ll showcase our favorites of the delicious and interesting white wines made not only right here in Woodinville but from around the state. 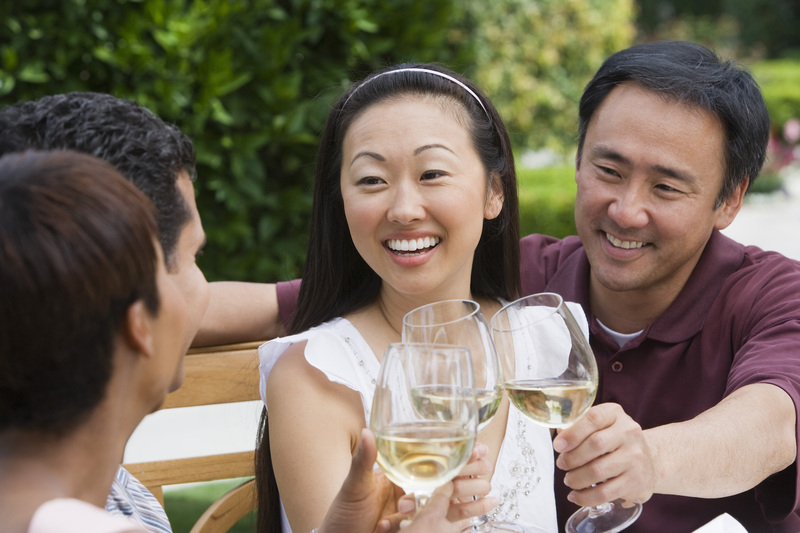 Learn about white wine varietals, characteristics, flavor profiles, and serving guidelines. Rose’ all day anyone? 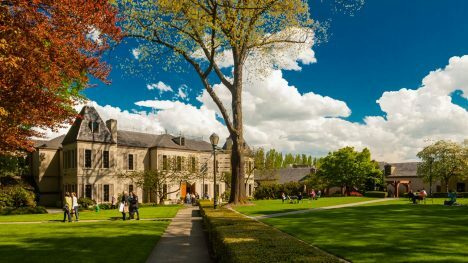 Let’s face it, there are several scenarios where a traditional wine tour just wouldn’t be a good fit. Group size, time allowance and level of interest all play in to creating a memorable event. In addition to our wine excursions, Barrel Wine Tours also offers our services to help you plan your corporate or special event. Our relationships and industry knowledge take the guess work out of planning an event for any size group. 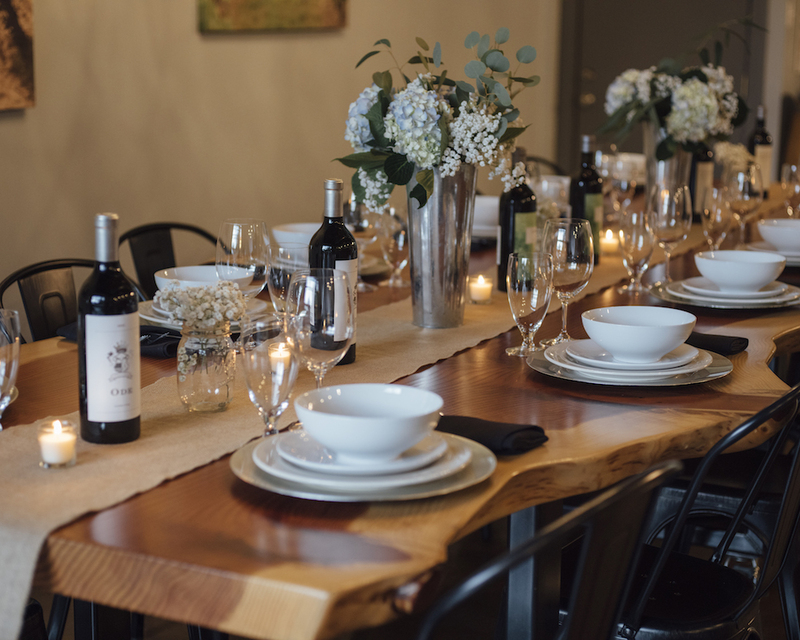 Whether you’re looking for Wine paired dinners, cooking classes, wine blending workshops or dinner and a show, Barrel Wine Tours is here to help.